Meet Geeni. Your wish is Geeni's command. 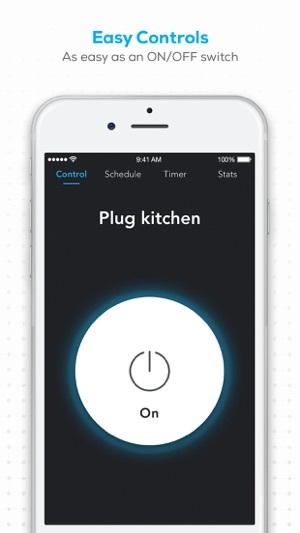 - Easy, powerful control of each device. 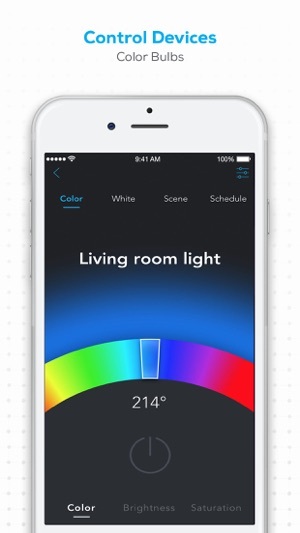 Choose a color or mood of our Color bulbs, perfectly Dim a white bulb, track energy usage of a plug, and check in on your cameras, all from the same app! - HealthKit functionality for our new Smart Scale: synchronize your health data with Apple Health! 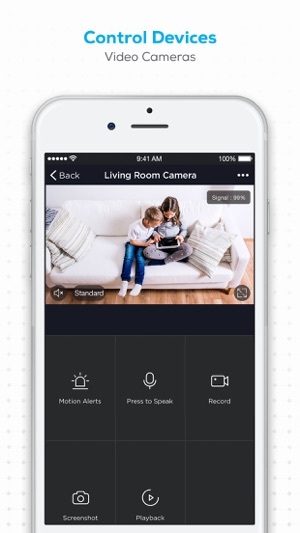 Compatible with all Geeni-enabled smart devices. 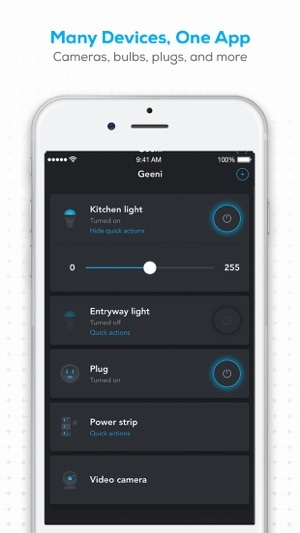 No complicated hub required; each Geeni device is smart enough to connect directly to your home wifi network. But I’ll write another! I’ve had this little camera for over a year now, set it up in the office to see what my cat got up to when I wasn’t there and now have it in the living room pointed at my dog’s crate where he stays when we go somewhere. After the initial setup, it’s been a great little camera. I downloaded the wrong app at first, as I suspected a lot of people did who have this one star because it didn’t work, but called customer service and got the help I needed to get it straight. 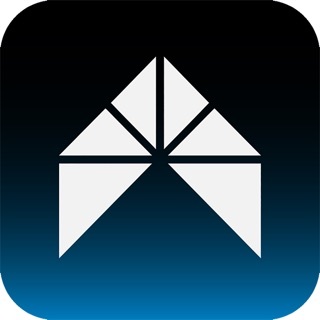 Btw, app is Geeni, NOT Merkury. Also, I recall I had to make sure the camera was synced to the 2.4 wifi and not the stronger 5 (we have both, and at first I automatically put it on the 5, apologies that I don’t recall the actual name but every time I sign into my account to get my internet connection I see both so I remember the numbers, I hope if anyone reads this they know what I mean) so that was also something I had to straighten out. Once done everything’s been fine, but recently I switched phones and have a new number, and I can’t see any place to change that, so I contacted customer service in-app and am waiting for a response. If I can’t change it I’ll have to create another account, I guess. Minor annoyance but doable since it doesn’t involve set up of the product haha. I hope this helps someone out there. It’s a good product, give it a chance! Hello there! Thank you for sharing your experience with the device and the app. 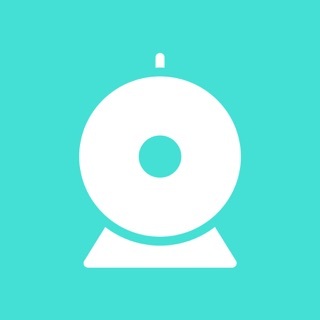 If you would like to change the User ID Please remove all the devices that are added to your old Geeni account and then add them again to your newly created Geeni account.If you used your Mobile Number and no longer have access to it, the only option we have is to remember the password on your Geeni app. If you have any issues moving forward, please let us know as we’re here to help. Feel free to contact our revamped support channels via email at support@mygeeni.com or call us at +1 (888) 232-3143, available from Mon-Sun, 7:00 AM to 12:00 Midnight EST. Bought the cw007 yesterday and mounted it to watch our front door from our window inside, since we have recently had a couple packages “disappear” from our doorstep. 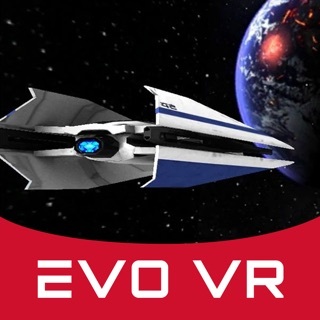 I wanted something cheap and easy to use until we can afford something better and saw that this model had good reviews. I love everything about it except for the fact that the playback won’t work on the app, it keeps saying “failed to connect.” We made sure the micro sd was empty on our laptop before plugging it into the camera. I formatted it through the app at least 3 times. Restarted the app. Restarted my phone. Restarted the camera. Etc. and even though it looks like playback is recording on the app it won’t connect. Preview which is live stream is working fine, but the main reason I bought it is so it can record and playback so I can see what is happening with our packages. Until this gets fixed or until customer service responds to my request I sent them yesterday I will be leaving a 1 star review. Update: within a few days of posting this review the playback issue has been fixed. Guess there was an issue with the app because we stopped trying to mess with it. Never received a response from customer service but overall just glad the issue was fixed. Thank you for your feedback. Rest assured that we take all your feedback seriously and we're working it out to improve our products and services. For questions or concern, feel free to contact our revamped support channels via email at support@mygeeni.com or call us at +1 (888) 232-3143, available from Mon-Sun 9:00 AM to 9:00 PM EST. 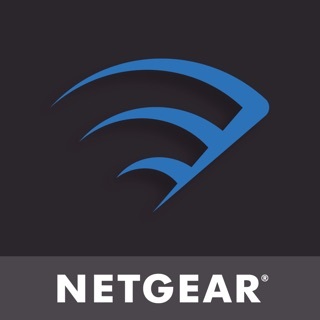 So first off I will start by saying I myself have not had any issues with this app and it’s ability to connect to my Wi-Fi or any issues with my Wi-Fi to connect the app to any of the Merkury LED bulbs, WiFi plug-ins or cameras that I own. 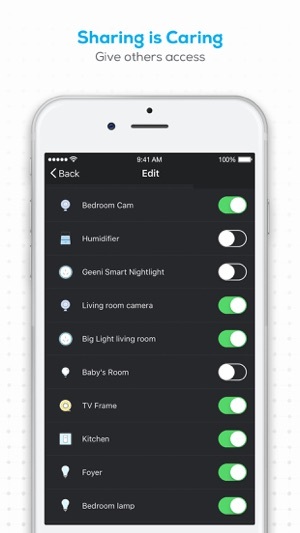 To be honest with you it’s great knowing the fact that I can turn any of my lights on or off in any room at any given time with the push of a button on app screen is just amazing and then add the fact that you can change the color and brightness of these bulbs on screen sliders to adjust the brightness as well as the on screen color wheel to set the color of your choice. 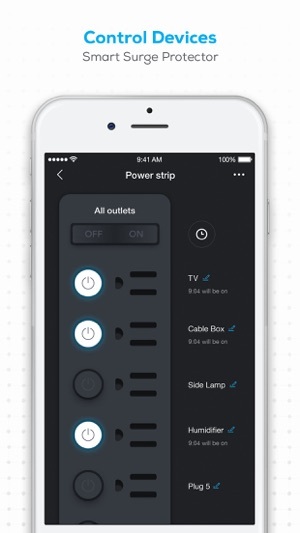 Also I love the fact that you can set a schedule so you can program a schedule for your lights to turn on and off while you’re at home or while you’re away this is great if you’re away from the house and you want to program your porch lights or garage lights to come on and off at certain time intervals. It’s been a game changer as well as innovative and fun for our family. 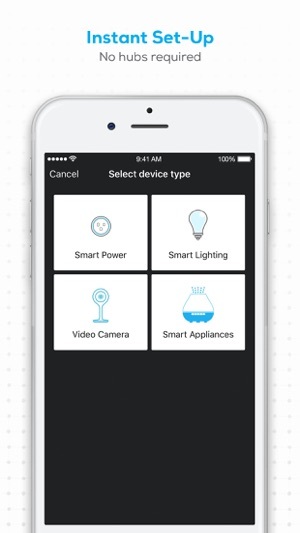 The only issue I had and this has nothing to do with the app or the product is if someone manually turns the light off by the switch itself while the device is on and been turned on through the app this puts the light into off-line mode and you have no control over it until you that switch is turned back on. Hi! Thank you for your nice feedback. We are glad that you were happy with our Geeni devices. We look forward to continuously satisfy you with our current and future products. We are constantly improving the app with further updates, and we would like to assist you further if you have any issues related to the product. You can contact our revamped support channels via email at support@mygeeni.com, or call us at +1 (888) 232-3143, available from Mon - Sun 9:00 AM to 9:00 PM EST. You may also visit our support website at support.mygeeni.com for troubleshooting steps online and for our online chat support.